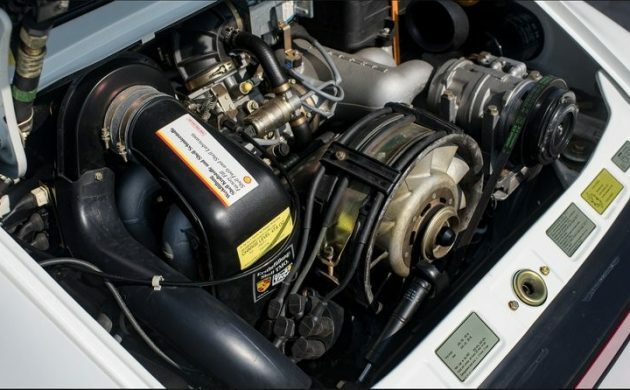 This 1989 Porsche 911 Speedster wears an incredibly low 8,000 miles on the clock, placing one the most exclusive air-cooled 911s in even more rarified company. 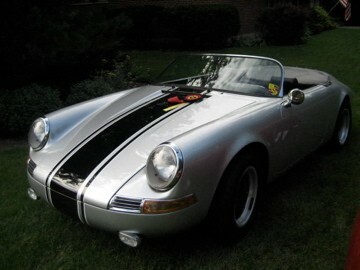 The Speedsters were unique animals, with wide Turbo fenders and the steeply raked windshield that sets Speedsters apart from standard 911s. This one listed here on eBay comes with a hefty price tag of $219,000, but as the saying goes – find another one. Well, you certainly can find other 911 Speedsters for sale at a given time, but just over 2,000 of these Carrera 3.2 generation cars were built. 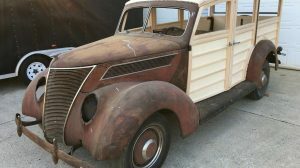 The soft top was a humorous affair, as it wasn’t intended to be anything but functional as it was forced to accommodate for the low windshield and fiberglass tonneau cover that sat behind the occupants’ heads. Seeing this photo confirms for me why we rarely see the Speedsters with their tops erect. The interior is in stunning condition, and these later cars came with the preferred G50 manual transmission. 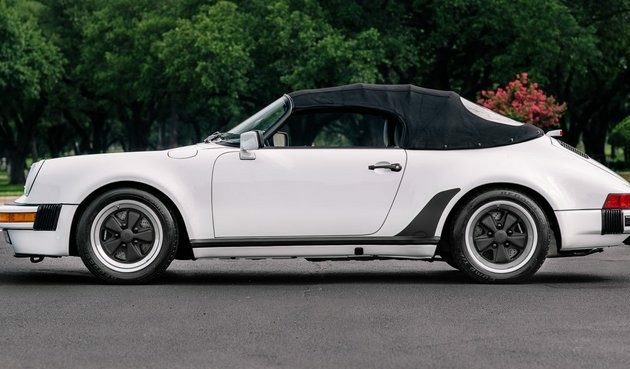 Honestly, I would take one of these all day long over the 930 Turbo if I wanted a collectable Carrera, simply because the Speedsters are built in homage to the original 356-chassis cars, which today remain one of the most desirable air-cooled Porsches ever made. 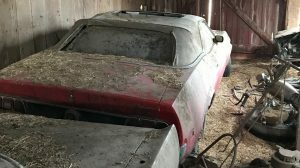 The focus on ancestry over raw horsepower is a soft spot of mine, but that being said, I still wouldn’t buy one that couldn’t be used – like this car. 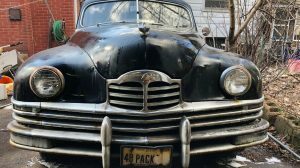 The seller doesn’t go into any details on mechanical history, but that’s not surprising given the low mileage. 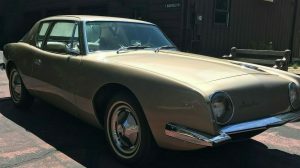 I’m sure whoever owned this still did the necessary servicing, as there is little point to neglecting those annual check-ups given some buyers are already wary of mothballed cars that never got any exercise. While some enthusiasts will balk at paying Turbo money for a naturally-aspirated car, Speedsters are one of the few exceptions to the rule. I’m not a Porsche fanatic by any means, though I’ve driven dozens and really dug every one, from an early 356, a 550, original pushrod and 4-cam 356 Carreras and 911s all the way through the air-cooled cars and their water-cooled descendants. Of all of them, the 911 “Speedster” was one of the least memorable. 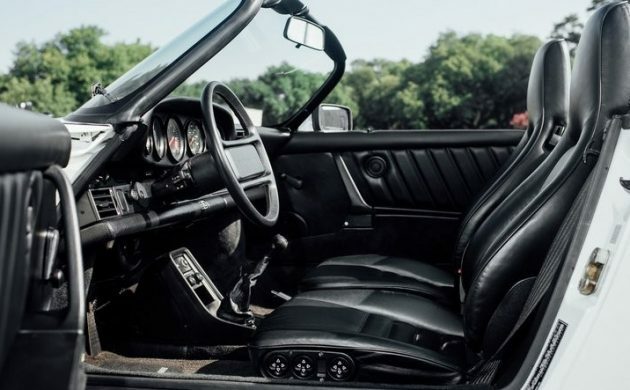 In essence, aside from the pricetag and a little more breeze around your head when underway, it’s pretty much a garden-variety drop-top 911 in every respect that matters. There isn’t a single 911 I wouldn’t like to have, but at $219K, you could have a couple of garden-variety 911s — plus enough gasoline to keep ’em running for a good while –and get every bit as much driving pleasure. Maybe if I was a bucks-up capital-C Collector, I’d have a different opinion. But I don’t think so. Considering how much low mileage ‘ordinary’ 911 sell for this is a bargain given its rarity. This hump-back just doesn’t look right. I remember when these were introduced. They were not so universally loved; perceived as an affectation: the 911 taking on the look of a Speedster, gaining the limitations of the latter while sacrificing benefits of the former. Seemed like another attempt to breathe some marketing life into an aging platform. Didn’t make much sense then; makes even less sense now that they are selling for such ridiculous sums. I owned one of these (#773) for several years. I loved the car, but found it not very useful, for my purposes anyway. It had all the classic 911 attributes, but since I was retiring and wanted something more practical we could use for road trips. The Speedster was not made for that. There is very little room for luggage (the “clamshell” rear tonneau was down whether the top was up or down. A replacement windshield, if needed, and you could fine one, was $5,000 from the dealer and had to be ordered from Germany. Since there was no antenna in the windshield, it was mounted on the right front fender. One had to remove the door to replace it. 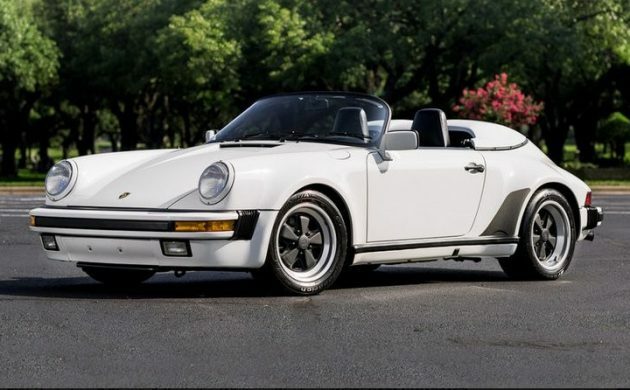 With the normally-aspirated 3.2 engine and the Turbo bodywork, the Speedster was actually slower than a standard 911. No big deal, really. Even though the price was high, even used, at the time one could buy a 911 Cabriolet with all the amenities for something like $10K less. Admittedly, had I any idea these would appreciate as they have, I would have held onto it. Of course at $200K+ I’b be afraid to drive it. Bit, to paraphrase Ferris Bueller : “If you have the means, I’d definitely recommend one”. Here ya go. 67 Stan Townes Speedster. What an ugly car with the top up… $219K? no thanks. Love the car! I think that the price is premium, and maybe there is a little wiggle room. Cash talks! I will be very happy when my 356 project is done. Probably sometime this year!